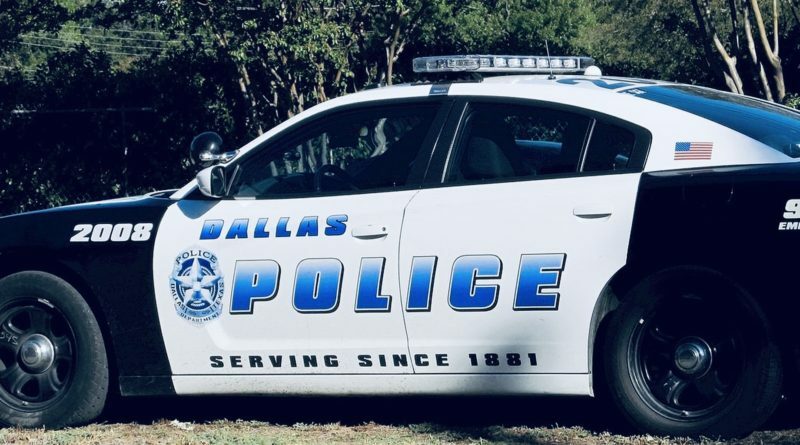 Dallas police are looking for two suspects after a man was shot and killed late Wednesday night. According to police they responded to a shooting call on the 3700 block of Dixon Avenue and when they arrived they found a 20 year old male deceased in a store parking lot. The victim was in Dixon Grocery parking lot when two suspects jumped out of a vehicle and shot him several times before driving off. We are killing our own future. It has to stop.